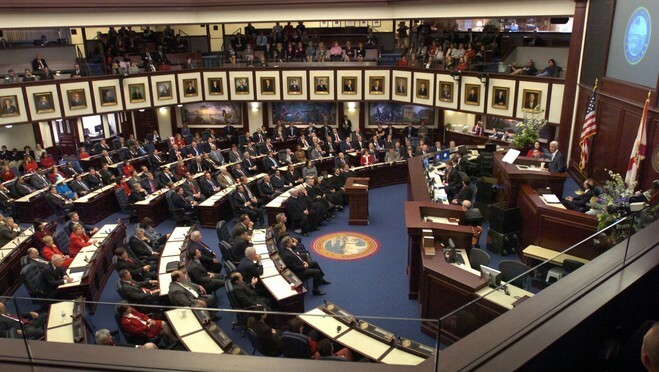 For the second consecutive year, new legislation aimed at increasing state oversight and regulation for homeowners associations did not receive the necessary support to become ratified by the state legislature. A bill that would have granted the Department of Business and Professional Regulation the authority to investigate complaints against HOAs and provide educational programs for HOA board members failed miserably, as it did not even make it to its first committee hearing. The proposed bill sought to level the playing field for state regulatory oversight for both condominium associations and HOAs. Currently, condominium associations are governed by laws that give the state power to review complaints, issue fines and conduct recalls after tainted elections, while HOAs are financially responsible for their own mediations to resolve similar disputes. Opponents of the expanded state oversight for HOAs note that these communities, mostly comprised of single-family homes, share fewer common areas than condominium communities. They believe the process that is now in place for HOAs serves to curtail frivolous complaints since homeowners are typically held economically responsible for their own legal costs. If all complaints are able to go before the state agency, the HOAs would be required to pay increased legal fees for the additional representation. Proponents of the bill believe the additional requirements for board member education, which would have been paid for by a new $2 annual fee per home, and the increased level of state oversight and regulatory enforcement would help diminish questionable practices by HOA boards that draw the ire of their members. Our blog hosts up-to-date information on new legislation as well as important legal and administrative issues for condominium associations and HOAs. We encourage association directors and members, as well as property managers, to submit their email address in the subscription box at the top right of the blog in order to automatically receive all of our future articles.